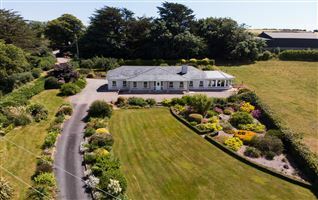 For Sale - Circa 4 acre elevated field. 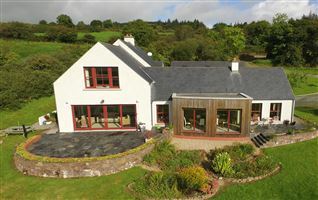 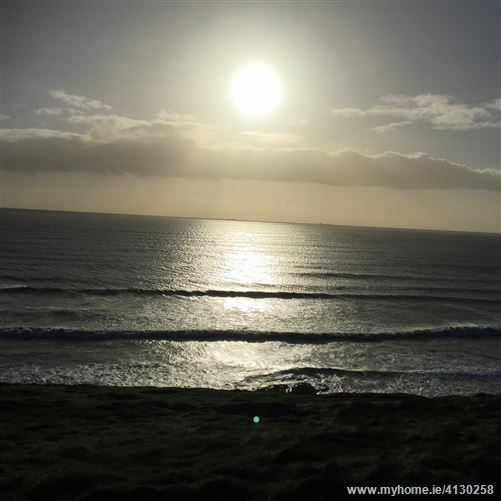 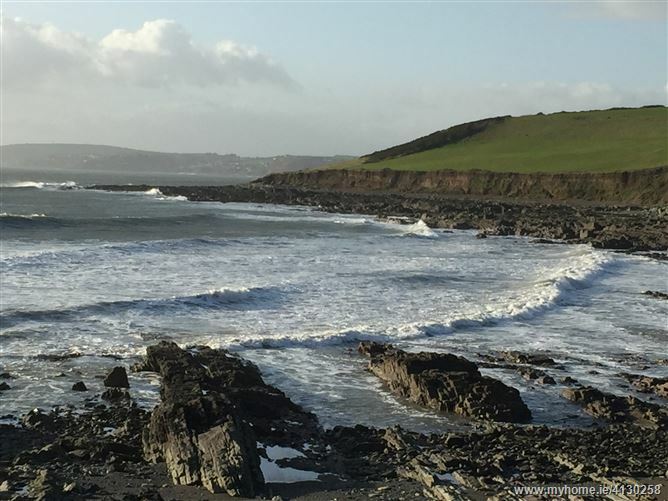 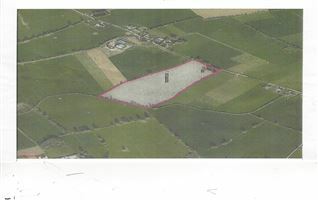 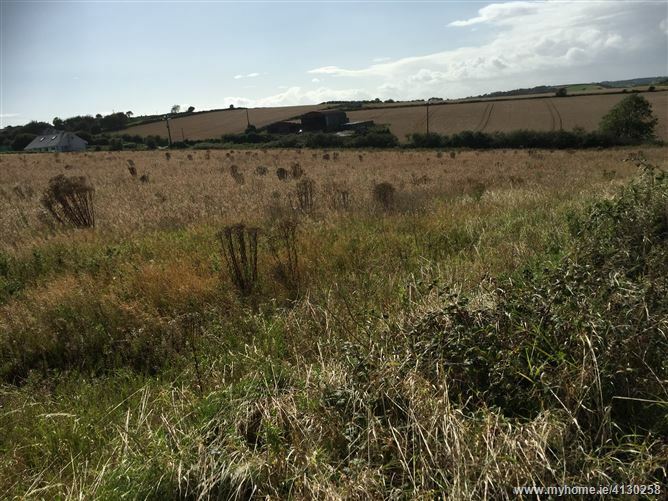 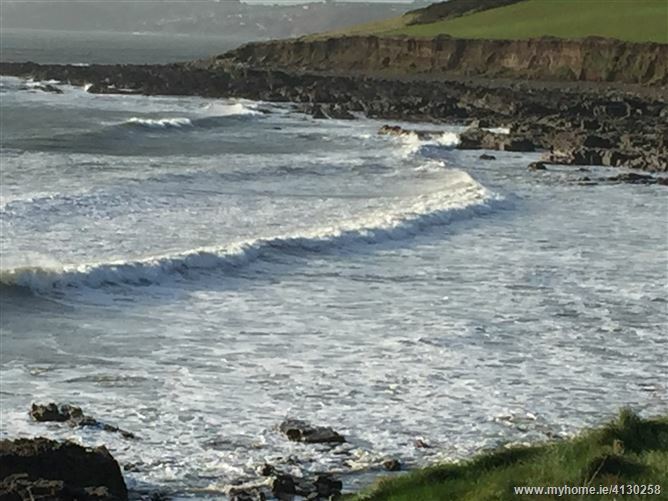 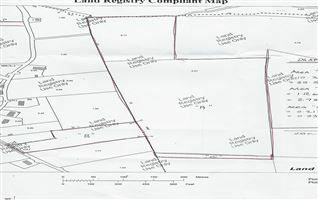 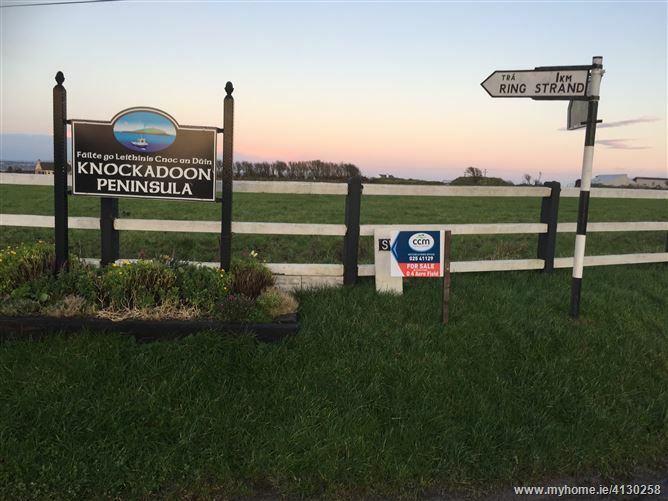 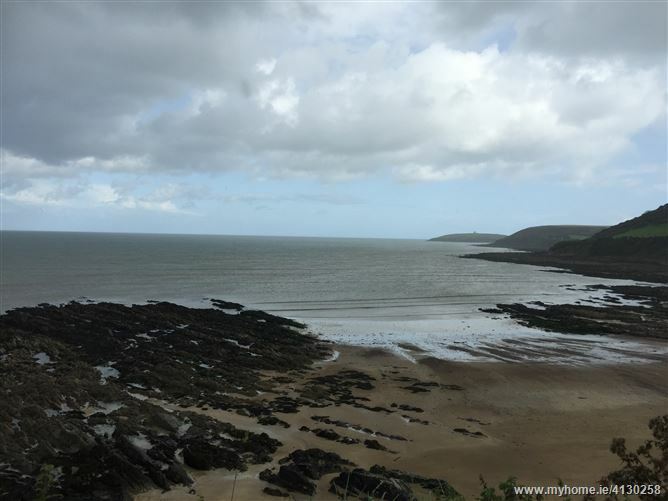 Good quality land in close proximity to Ring Beach on the Knockadoon peninsula across the bay from Youghal. 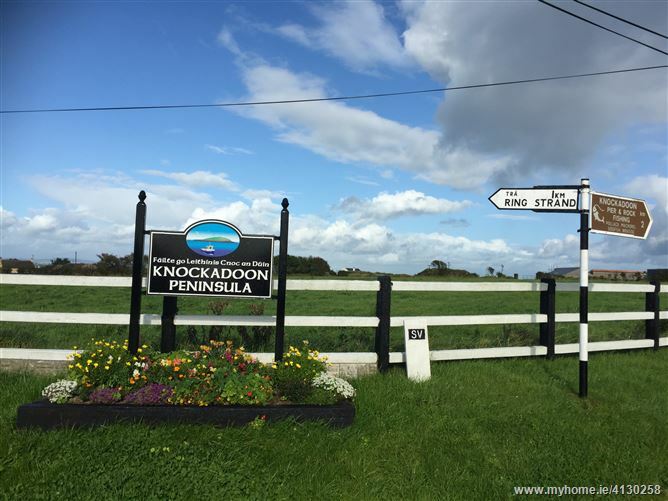 Knockadoon pier and rock fishing are in close proximity. 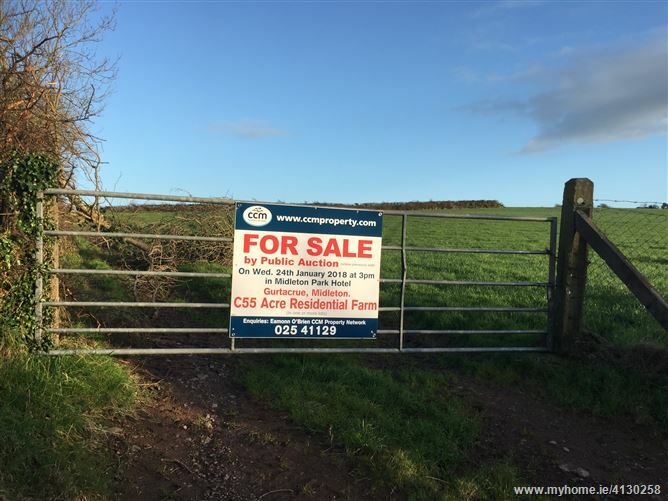 The lands lend themselves to any type of farming activity as the access and land quality are both good. 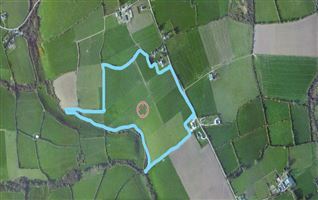 The lands are located between Ballymacoda, Castlemartyr & Youghal. 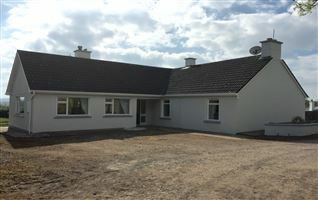 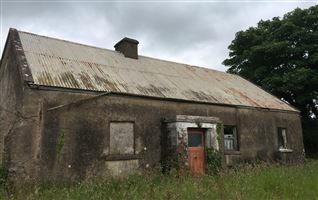 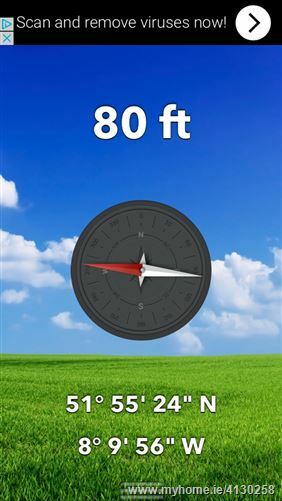 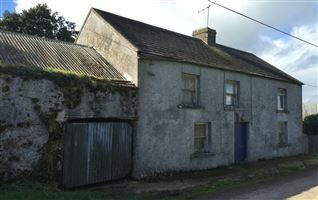 0.75 miles from Ballymacoda and 5 miles aprox Castlemartyr. 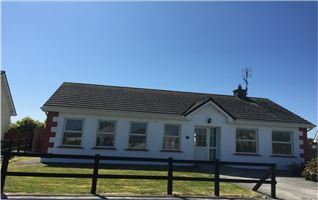 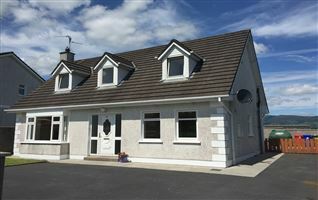 Drive straight thrugh Ballymacoda on the Knockadoon Road, take left at signpost for Ring and property has signage on the Ring road.